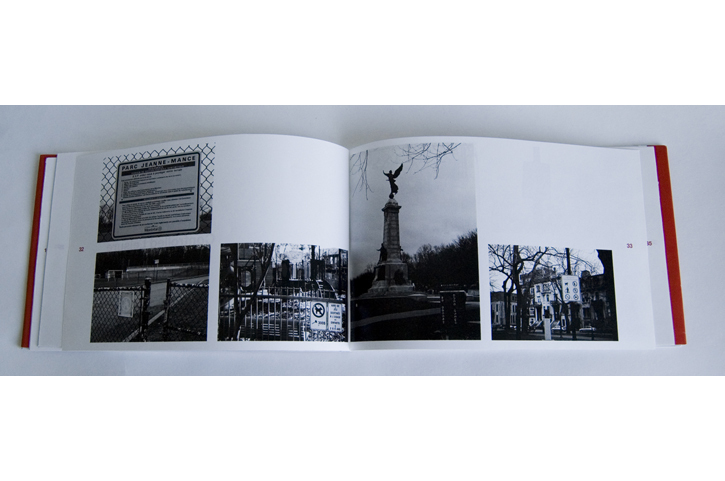 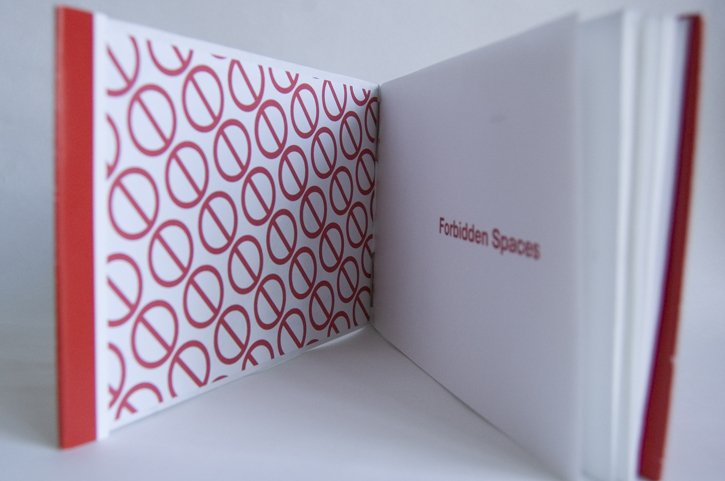 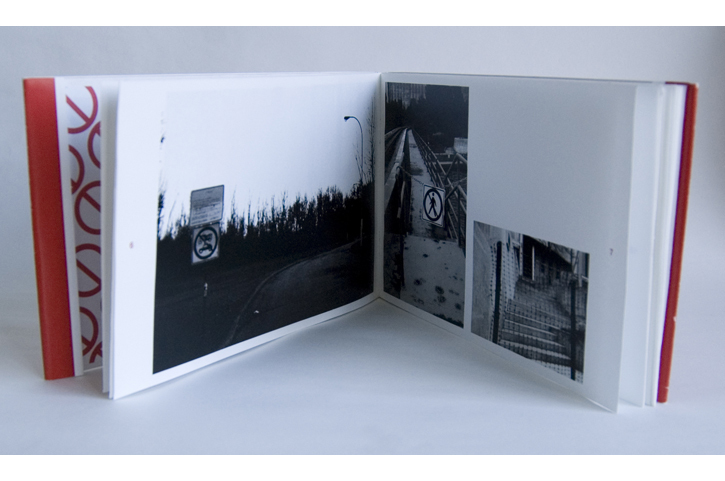 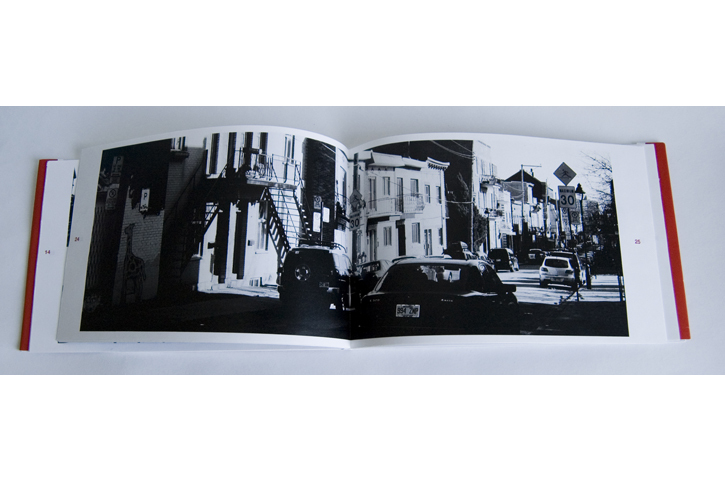 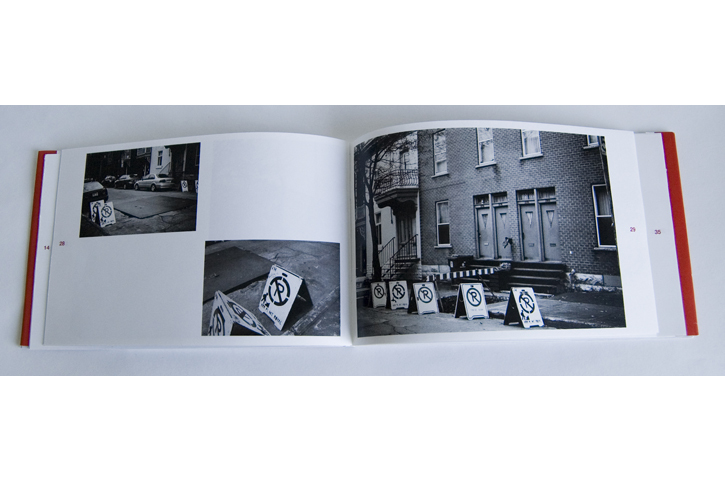 This book is a photographic essay about forbidden spaces around the city of Montreal. 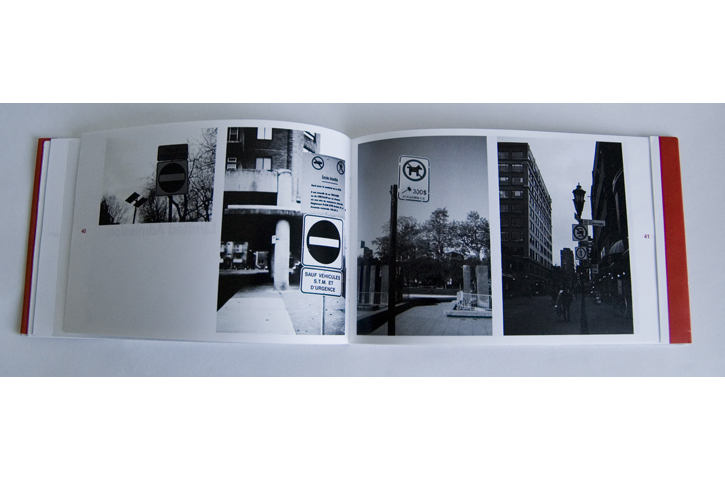 Ambiguous Access, Restrcited Passage, Prohibited Stay, Controlled Leisure and Limited Admission are the sections containing 55 Black and While photographs of public spaces that restrict their use in some way. 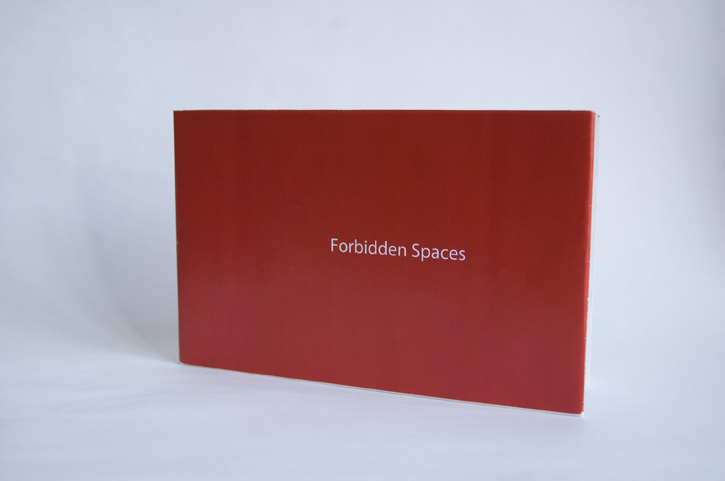 We are so used to seeing signs that we have stopped noticing that the public spaces are not so public friendly after all.